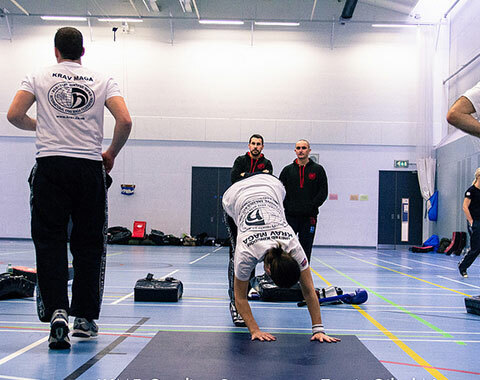 Join the IKMF today and you'll get 365 days membership including insurance. 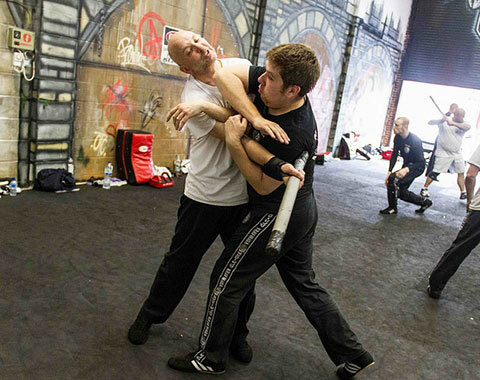 There are hundereds of classes throughout the UK so what are you waiting for? 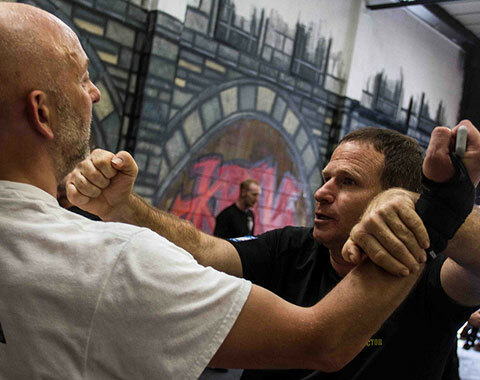 The IKMF offers the highest standard of Krav Maga Instructor training in the world. 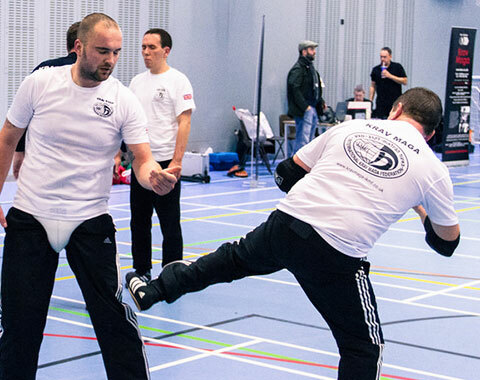 Find out when the next grading is being held. 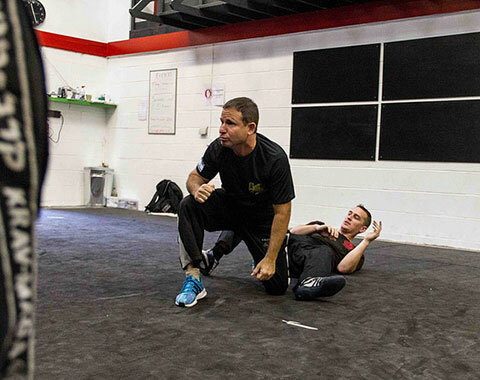 Find out when the next Seminar is with a high level Global Team Instructor. 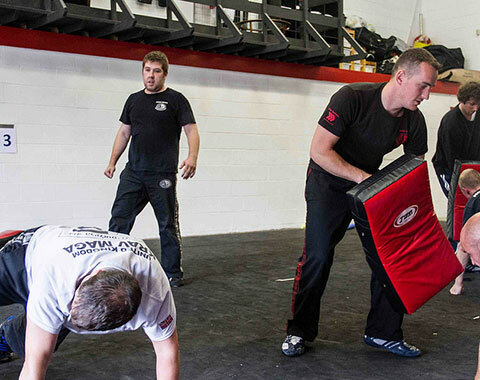 The most effective form of self defence and fitness programme in the UK today. 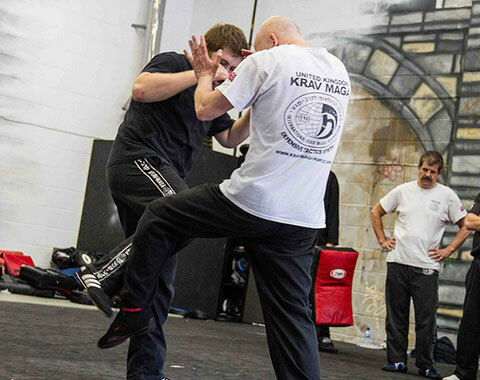 Welcome to the official website of the International Krav Maga Federation (IKMF) in the United Kindom. 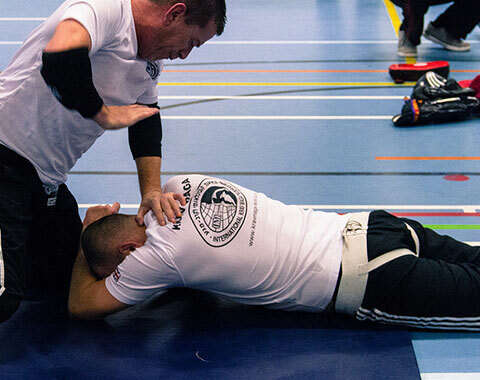 The International Krav Maga Federation (IKMF), is the original and most veteran Krav Maga organization. 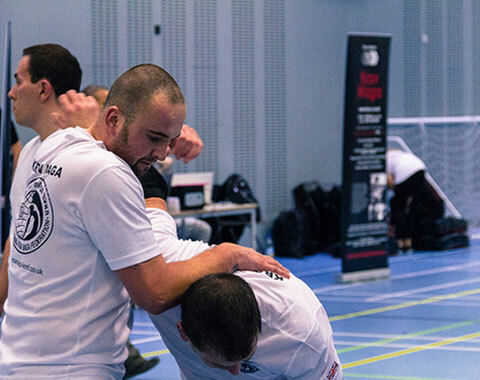 Deployed and active in over 70 countries worldwide, the IKMF declares its main goal to distribute the craft of Krav Maga to all sectors of society, always maintaining a strong sense of family and close ties between its international members. 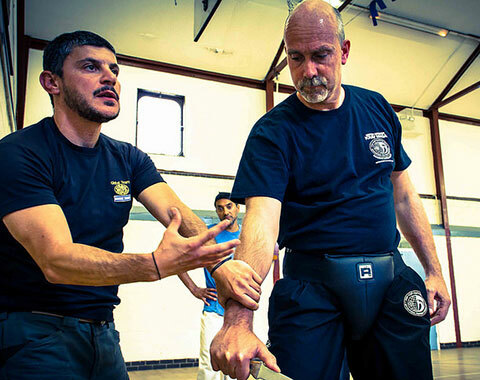 The IKMF is lead by chairman and head instructor Avi Moyal and represented by the highest ranking Krav Maga experts in the world, known as the Global Instructor Team (GIT).